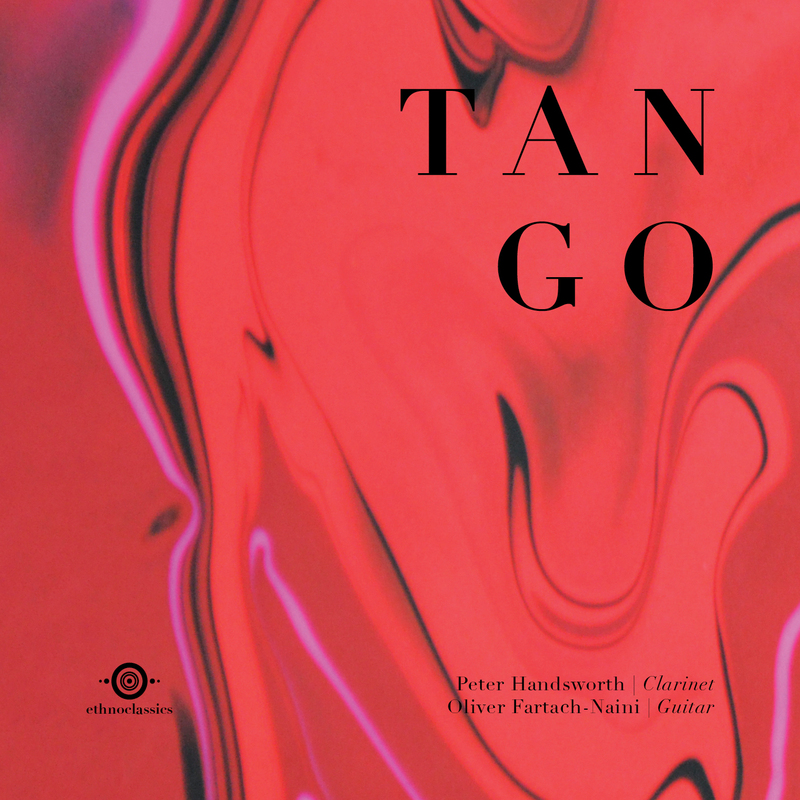 Clarinetist Peter Handsworth and guitarist Oliver Fartach-Naini join forces as Duo Nexus. 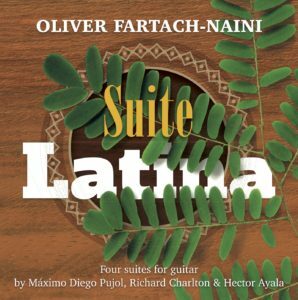 Works originally written for flute, violin or cello and guitar are here performed on clarinet and guitar. 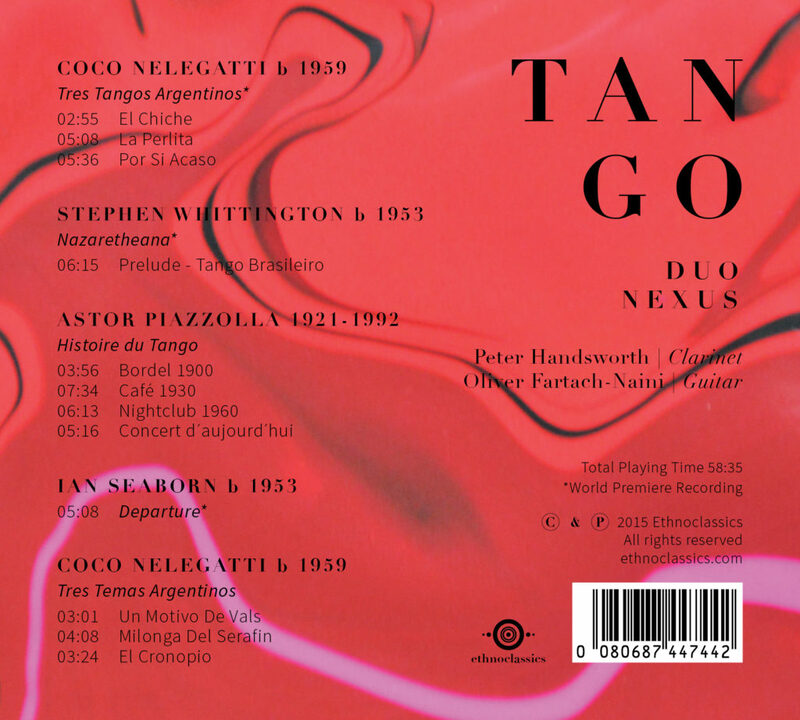 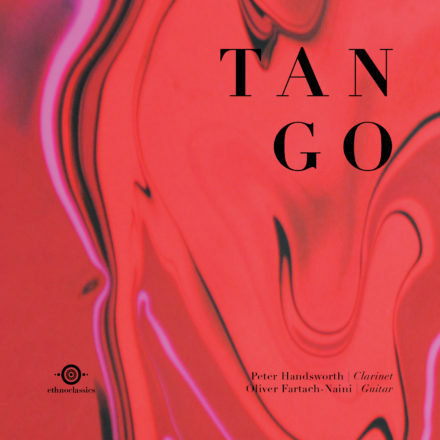 Apart from Piazzolla’s legendary Histoire du Tango the recording world premiere recordings of compositions by Coco Nelegatti, Stephen Whittington and Ian Seaborn.